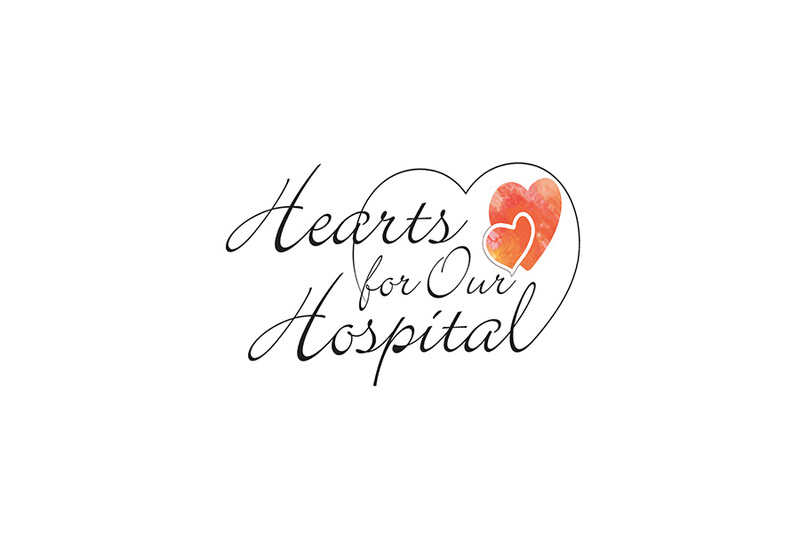 The Villages Regional Hospital Auxiliary Foundation will host its annual Hearts for Our Hospital Gala on Feb. 9 inside Savannah Center, 1545 Buena Vista Blvd., in The Villages. This year’s theme is “Serengeti Sunset.” Guests will enjoy cocktails, a three-course dinner, and silent and live auctions featuring luxury trips, jewelry, and more. Call 352.751.8871.